Hello I am Suzanne, the founder of Starlight Scented Soy Candles and Melts. 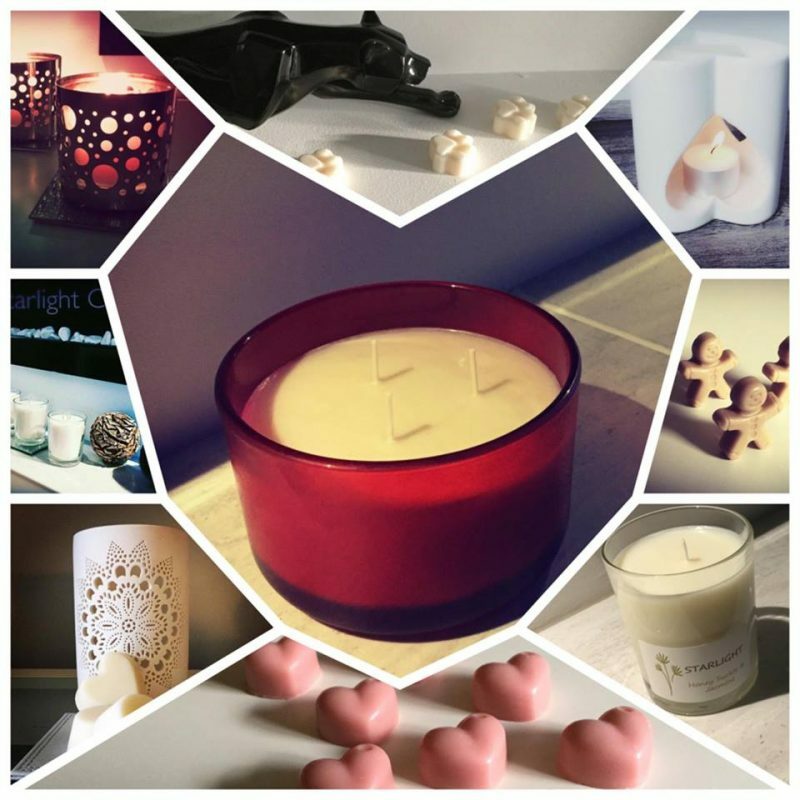 Hand poured scented Soy candles and melts in Lancashire UK. Every candle and melt is hand poured by me, with love and inspired by life and the little things that we tend to miss out on. You could almost say I enjoy bringing light and happiness into people’s lives. There is always something that we have to do. But there are those moments of serendipity when the universe is telling you to stop and smell the flowers, burn the candles. All I can say is that “life is all about the little things” and sometimes candles and melts just make all these little things even more delightful. Our philosophy is simple. It’s all about keeping it in the community, caring for the environment. We care about the environment! we sell our candles in reusable and recyclable jars. Our wicks are LX Series. All of our candles and melts are made from 100% soy wax. So here we are! I hope you gain peace and enjoyment from burning my candles and melts as I enjoy making them for you.